Tomorrow Thursday June 30th will be the final day of our school year, and what an amazing year it has been! 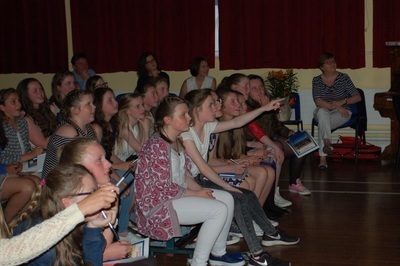 It is with great sadness that we say a fond goodbye to the girls in 6th Class who will begin Second Level in September. 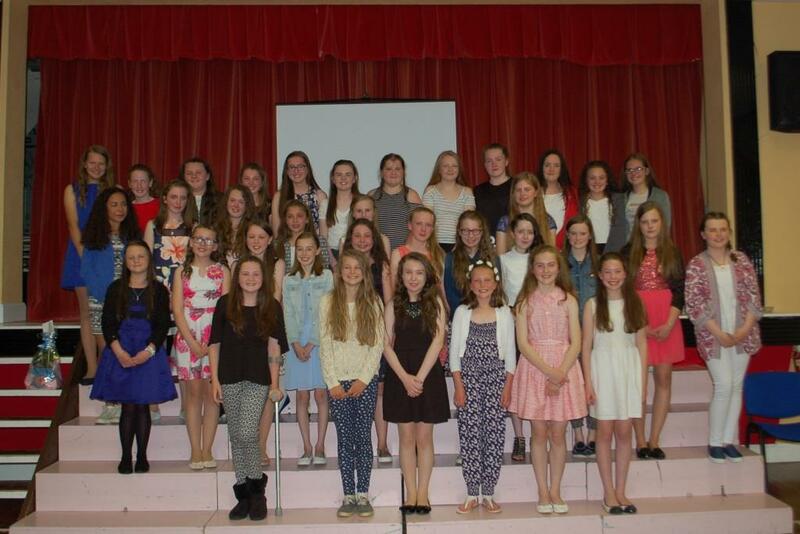 They have been amazing ambassadors for Bunscoil na Toirbhirte and they will be greatly missed. Best of luck Ciara, Aoife, Niamh, Jenny, Thea, Molly, Aniva, Shauna. 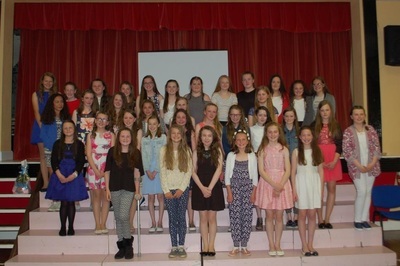 Paulina, Julia, Danielle, Maebh, Shauna, Sandra, Gabija, Shauna, Paulina, Aimee, Abbie, Summer, Eve, Michelle, Leanne, Shauna, Mary-Kate, Alyssa, Jessica, Alexia, Lara, Megan, Susan, Sophie, Lillian, Katelyn, Nicola and Laura. 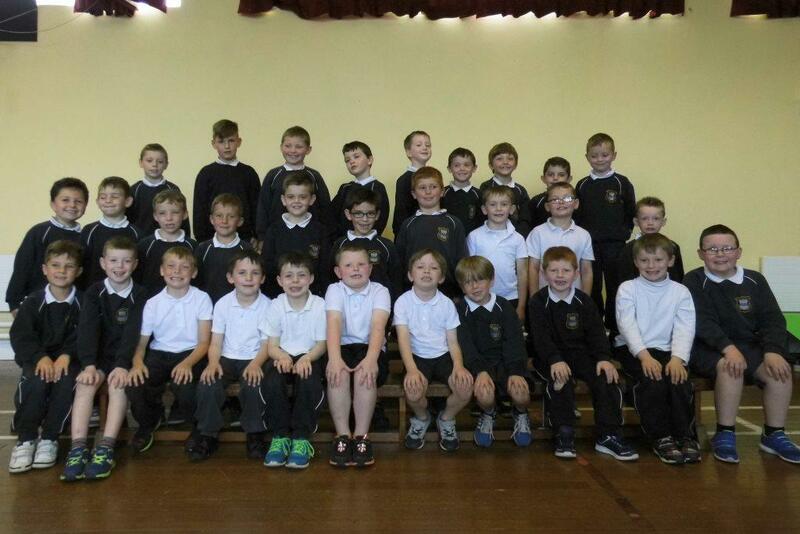 We also wish our Senior Infants boys well as they move to the CBS primary for 1st Class. We hope they enjoy their new school...! 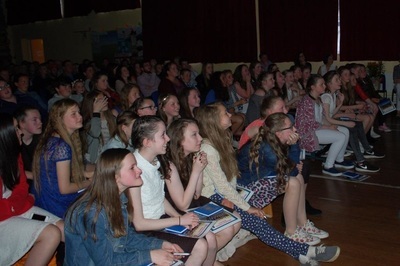 Farewell to James, Matas, John, Tristan, Seán, Scott, Seán, Sam, Conor, NIall, Shay, Cormac, Gearóid, Anthony, Michael, Jake, Leon, Liam, Xavier, Billy, Thomas, Edward, Olover, Lee, Tommy, Danny, Ronan, Charlie, Callum, Tyler and Scott...!! !